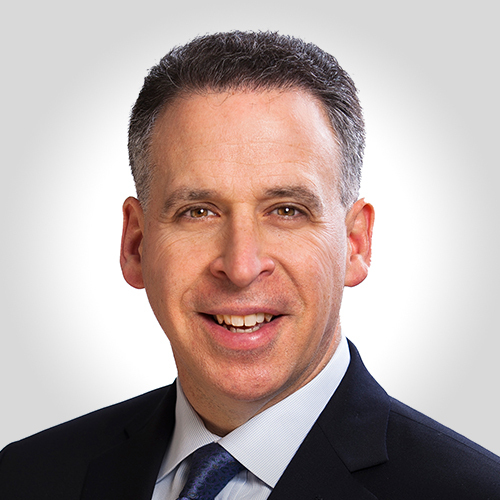 Abrams Garfinkel Margolis Bergson LLP (AGMB) has announced that Neil B. Garfinkel, the firm’s Managing Partner and the Partner in Charge of its Real Estate and Banking Practices, has been appointed to the New York State Real Estate Board by Governor Andrew M. Cuomo. The term is for two years. 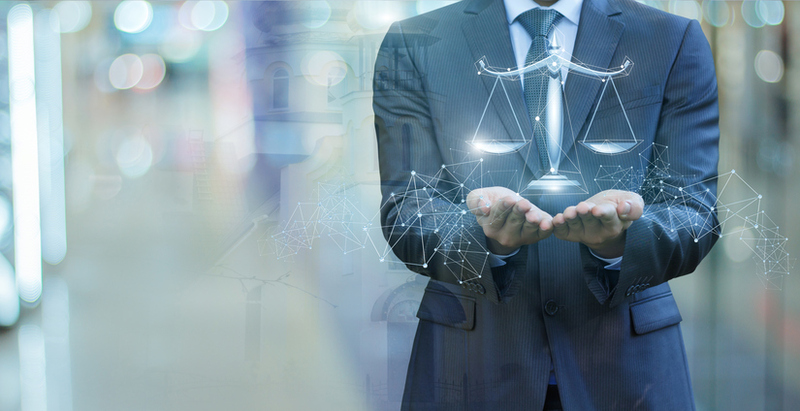 The New York State Real Estate Board has the authority to promulgate rules and regulations affecting real estate brokers and salespersons as they relate to the Real Property Law. As part of its responsibilities, the board studies the operations of the laws and regulations affecting real estate brokers and makes recommendations on related pending or proposed legislation. Garfinkel serves as Broker Counsel to the Real Estate Board of New York (REBNY), where he hosts the REBNY Legal Line and authors the REBNY Question of the Week. Additionally, he and AGMB serve as Counsel to the Empire State Mortgage Bankers Association (ESMBA) and the New York Association of Mortgage Brokers (NYAMB). He maintains the Senior Real Estate Specialist designation and is certified by the New York Department of State as an instructor of real estate courses. Garfinkel is a member of the New York State Bar Association, National Association of Realtors, New York State Association of Realtors, Long Island Board of Realtors, National Association of Mortgage Brokers, New York Association of Mortgage Brokers (Diamond Member), Mortgage Bankers Association of New York, and Community Bankers Mortgage Forum.